A big chunk of the ATSC 3.0 standard — the “physical layer” — has finally graduated to candidate standard status. It’s a major achievement, but there are still many other components of the complex project ahead. As many as twenty components of the complete standard are still in play — scheduled to all be complete in the first quarter of 2017. ATSC 3.0 is the package of standards broadcasters hope will allow them to effectively compete with or even join over-the-top broadband programming in the Internet era. When implemented, it will provide more services to the viewer and increased bandwidth efficiency and compression performance, which requires breaking backwards compatibility with the current ATSC version used in digital TV sets. The process began in 2013 with a call for proposals for the physical layer, which defined the system to support video with a resolution of 3840 x 2160 at 60 fps (4K UHDTV). Last May and continuing on for six months, the temporary digital transition transmitter and antenna of Cleveland, Ohio's Fox affiliate, WJW, is being used by the NAB to test the "Futurecast" ATSC 3.0 standard advanced by LG Corporation and GatesAir. Last month, further tests in the Baltimore and Washington, DC area were announced by Sinclair Broadcast Group’s Baltimore station, WBFF. The Futurecast system had previously been tested in October, 2014 during off-air hours through ABC affiliate WKOW in Madison, Wisconsin. The ATSC 3.0 physical layer allows broadcasters to choose from a wide variety of transmission parameters so that each station can tailor its signal to serve its local market by providing the combination of services and coverage area best suited for the market and its terrain. “The system will allow high-capacity, low-robustness modes and also lower-capacity, high-robustness modes in the same transmission. That flexibility means that we’re likely to see both 4K Ultra HD broadcasts running side-by-side with robust mobile broadcasts to handheld devices,” Richer said. Technologies can be selected for various “use cases” like single frequency networks, multiple input/multiple output channel operation and channel bonding. These go beyond a single transmitting tower. There are also a range of selections for data protection including guard intervals, forward error correction code lengths and code rates. The physical layer is just part of the complete standard, which makes up the 20 components. It also includes video and audio compression, closed captioning, advanced emergency alerting, security, companion devices, personalization, applications and interactivity, watermarking and fingerprinting and Internet protocol delivery. The documentation for ATSC 3.0 will easily be in excess of 1,000 pages. A single monolithic document of this size would be very difficult to create, manage and read. This is one of the reasons it make sense to have a suite of standards, covering different aspects of the overall system. For this reason, different groups of engineers (in one or many companies) are developing products to implement different parts of the system. Readers often are looking to understand a particular aspect of the system. Organizing documents of the system around functional blocks will help meet this need. 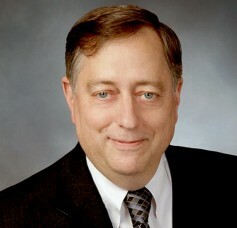 However, he noted there are other issues that can impact the success of ATSC 3.0. One is the repacking issues that will stem from the upcoming FCC spectrum auction. Repacking and ATSC 3.0 definitely go hand in hand, Redmond said. The age of a broadcaster’s transmitter can also definitely impact the cost of ATSC 3.0 to implement for different stations. “Depending on the vintage of the transmitter one may be operating, the upgrade can be as easy as a simple software upload or exciter change,” Redmond said. “With repacking issues, broadcasters may need to change transmitter sizes. The conversation usually starts at repack and leads into 3.0 or vice versa. Clearly, changing channels has an impact across the entire transmission system, but going 3.0 is going to have a similar impact. Repack has a lot to do with all this. At the CEA, the consumer electronics group, there is currently technical support for ATSC 3.0. 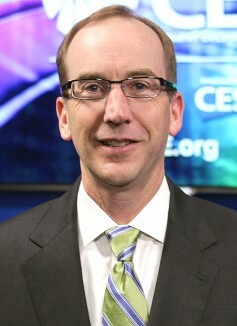 Brian Markwalter, the CEA’s senior vice president of research and standards, said all the right people have come together to create ATSC 3.0, which includes broadcasters, broadcast technology companies, software vendors and audio companies. “Everybody is certainly working hard on it,” he said. 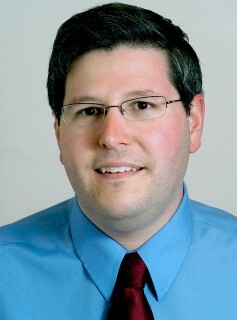 Recognizing the CEA’s disputes with broadcasters in the past, Markwalter said he and his group is staying on the technical side to help develop the best standard available. On the FCC’s action, he said he knows little about that process. This illustration shows the likely structure of the ATSC 3.0 suite of standards. Please note that the names, numbers and organisation are still being finalised as the various draft elements move towards Candidate Standard balloting. 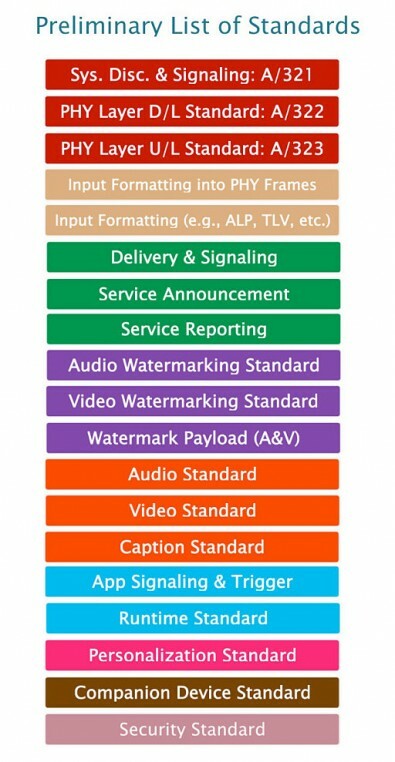 The parent level ATSC 3.0 standard will define the system and point to the suite of around 20 standards for all of the core building blocks, including transmission, video, audio, captioning, watermarking, security and personalization to name just a few.